You've probably noticed that my writing output has dropped somewhat lately. Honestly, this is partially due to a bit of writer's block - I have been plugging away at a third part of the Christian media industries series for a few weeks now, but I have been coming to the realization that it's basically just a series of rants about aspects of Christian culture that I don't like. If I can't get it to a reasonably objective standpoint, then I'm either going to drop the article entirely, or strip it down to a more essential core. 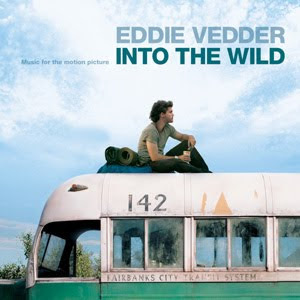 Anyway, first up this week is "Hard Sun" by Eddie Vedder from the Into the Wild soundtrack. I have been hearing this song on the radio for years now, but it wasn't until the past couple months that I realized that I really liked it. Whenever I hear it, I just love to sing along; it's extremely catchy. I didn't realize it was off the Into the Wild soundtrack though, I would have thought it was significantly older than that. It has been a really long time since I watched Into the Wild, but I quite enjoyed it. It's a rather tragic film where the protagonist thinks that he knows everything and desires existential enlightenment, but fails to see the blessings in front of him until it's far too late. I'd highly recommend it. It also happened to be the first movie I saw with Kristen Stewart, which made me realize that absolutely no one was actually trying in the Twilight movies... not that it matters what I think, the poor girl's career is probably never going to go beyond "awful actress from Twilight". 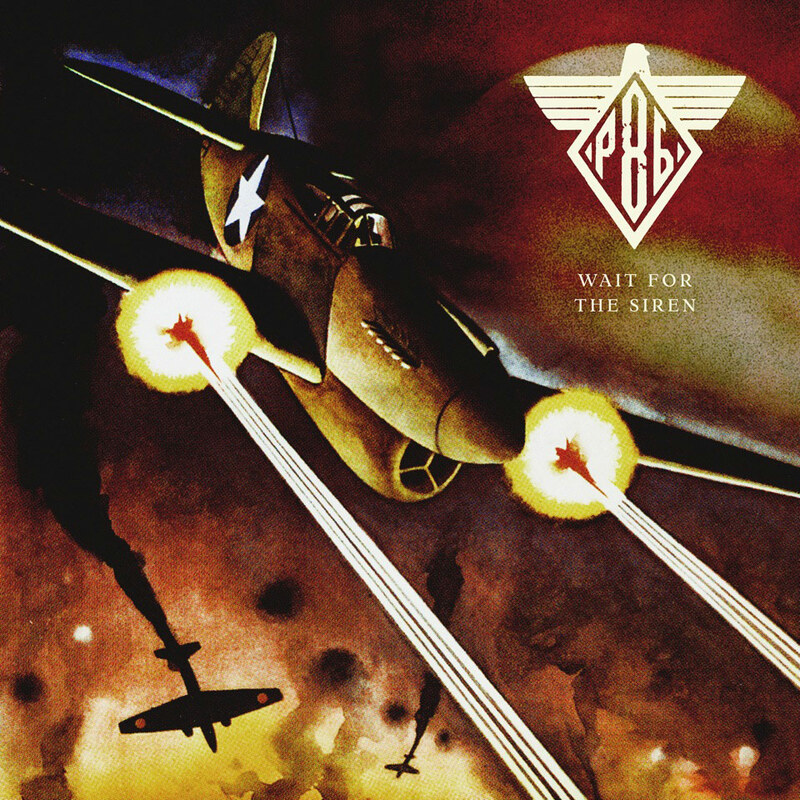 Secondly, we have "Take the Hill" by Project 86 from their album, Wait for the Siren. I'm starting to get into the point where I'm reusing artists on the playlist, so I figured that I should start with Project 86 since the blog's name comes from one of their songs (not to mention that they're just really freaking awesome as well). "Take the Hill" is the closing track from Wait for the Siren, which is easily one of their top 3 albums. I'd personally argue that "Take the Hill" is one of their best songs, full-stop. It's quite heavy and aggressive, but knows well enough to build up to that payoff. It also has quite an interesting sound - Wait for the Siren was their first independently-produced record, and as a result, was a little more experimental than most of their previous efforts. Throughout the album, they utilize such non-traditional hard rock/metal instruments as the uillean pipes, mandolin and hammer dulcimer. Of course, I have said for many years that Project 86 would be absolutely nothing without Andrew Schwab's poetic lyricism, and this song is characteristically strong in that regard. It uses Project 86's familiar themes of revolution and is just a great culmination to one of their strongest albums. So yeah, I hope that you enjoy it as much as I do!